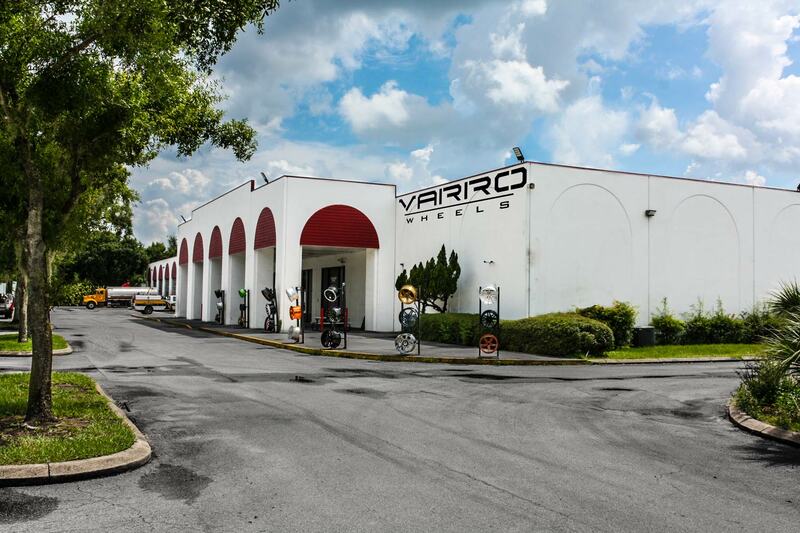 Varro Wheels inspires the difference between ordinary & legendary! Our Goal: To design, engineer and manufacture the finest quality wheels in the world. Based out of Califonia, our products are a result of years of research and development proudly being one of the few companies in the world to have TUV approved certification. Our Focus: Developing the latest most aggressive wheels designs in the competitive market today. We offer high-end luxury and performance wheels. We start with each client's exact specifications in mind using Dubai high quality aluminum materials. 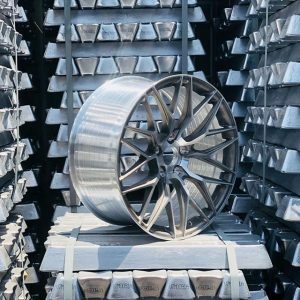 Varro Wheels are put through rigorous testing to meet the uppermount standards, all wheels have a Lifetime Structural Warranty showing our confidence in the quality of our products. Our Team: With over 20 years of combined experience in the wheel industry, our team knows what it takes to make cutting edge designs and provide the absolute best when it comes to customer service. Rotary Forged or Spin Forged is the technology of Flow Forming a wheel and is one of the most innovative manufacturing processes to enter the wheel industry. 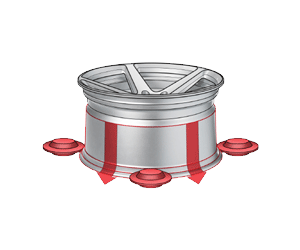 This complex process involves the application of heat and pressure to the inner barrel of the wheel, stretching and compressing the aluminum, which increases tensile strength of the barrel. This development shares similar properties to those found in the forging method. The final product is lighter, stronger and has improved shock resistance as well as an increased load capacity over regular cast wheels. The major difference between cast and flow formed wheels is in the thickness of the wheel barrel. 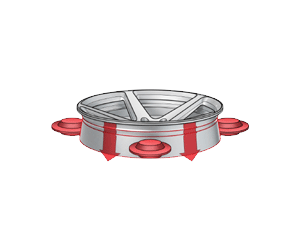 The flow forming process increases the strength of the aluminum allowing the barrel to be made much thinner and lighter than a regular cast wheel. 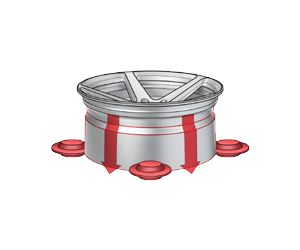 A specially designed aluminum cast is created with the barrel ready to be Flow Formed. The wheel now spins at a high rate as it gets heated to allow for the stretching of the material. Once heated, the rollers press onto the barrel in a downward motion to the required width of the wheel. 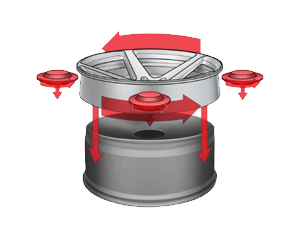 As this process finishes, the aluminum strengthens giving the wheel higher impact tolerance. Most competitors carry only pre-drilled standard parts and do not have the CNC machining capabilities to modify wheels by request. 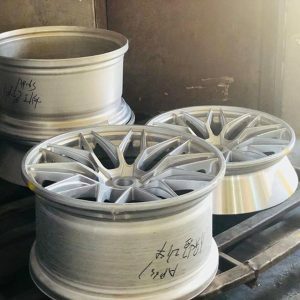 Varro Wheels is proud to offer Blank wheels to provide custom fitments providing every fitment in stock with a much faster turnaround time than special orders.